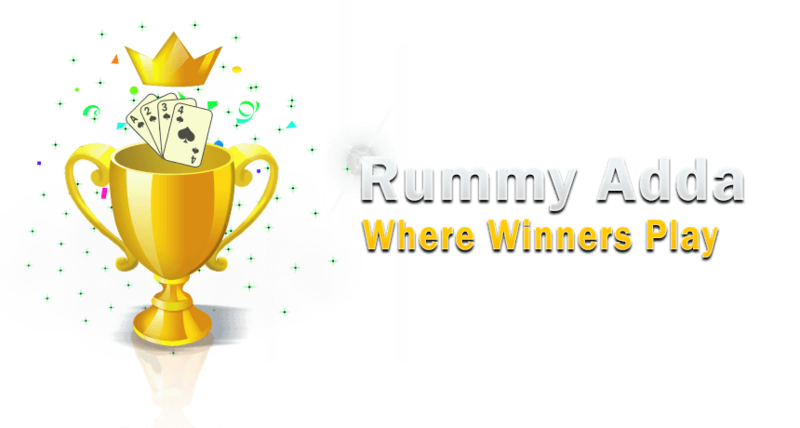 “Is it Legal to play Online Rummy on www.rummyadda.com in India?" 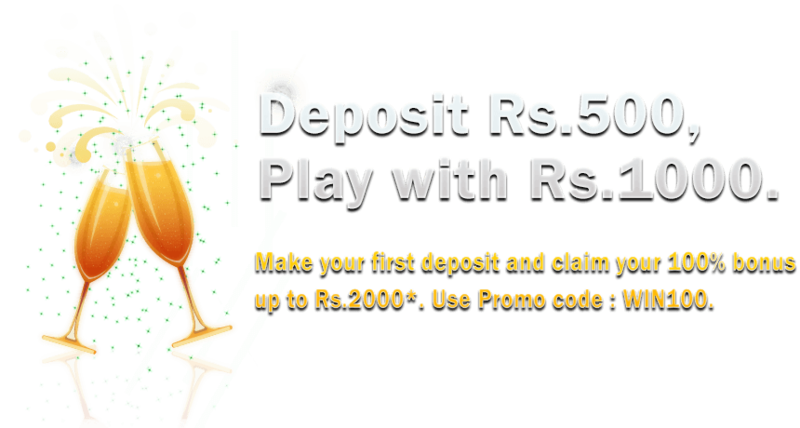 Yes, it is absolutely legal to play Online Rummy on www.rummyadda.com in India. In the year 1968, the Supreme Court of India ruled that rummy is a game of skill and its decision has been echoed on in various judgments thereafter. Apart from being Legal as per the Indian Supreme Court ruling – The Game of Rummy is a game of skill and not a game of chance. As such it is protected under the Constitution of India under Article 19 (g). 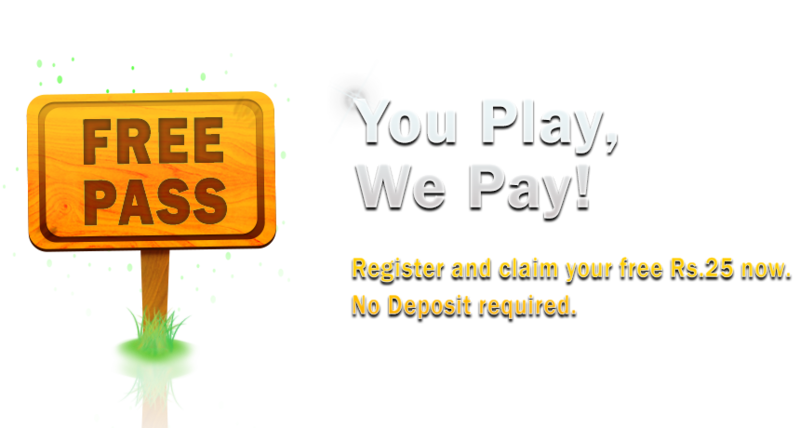 RummyAdda does not allow players from Assam, Telangana and Orissa to play or win our cash games.